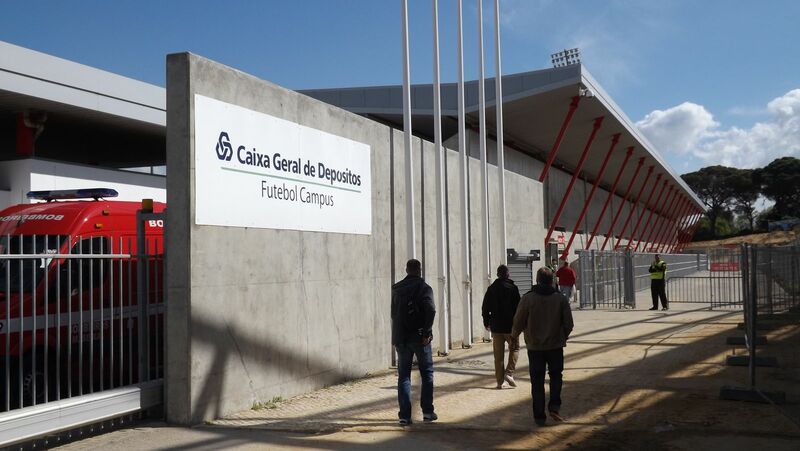 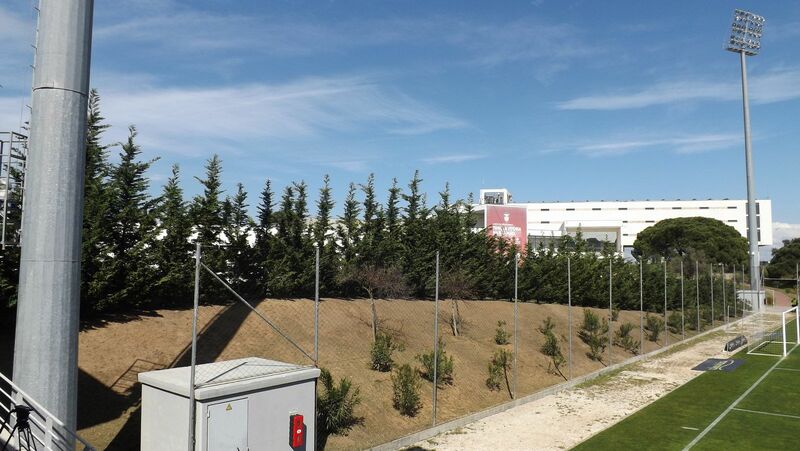 In 2005 Benfica began creating their new training complex in eastern Seixal, south of Lisbon. 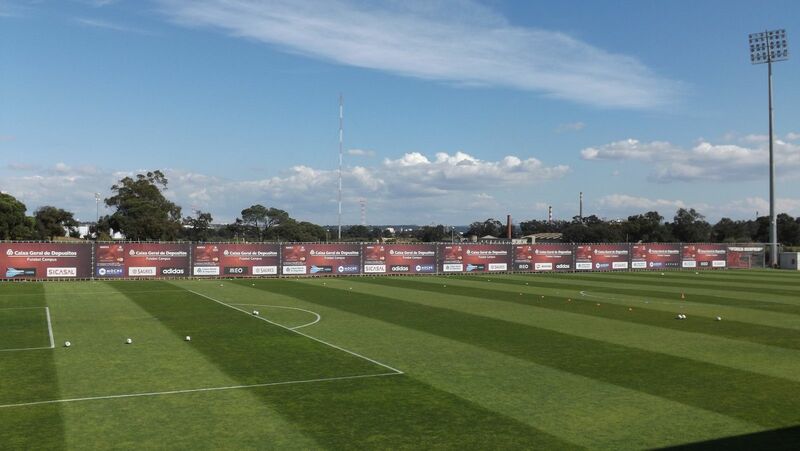 The area covers 18.5 hectares and includes 6 full-sized football fields. 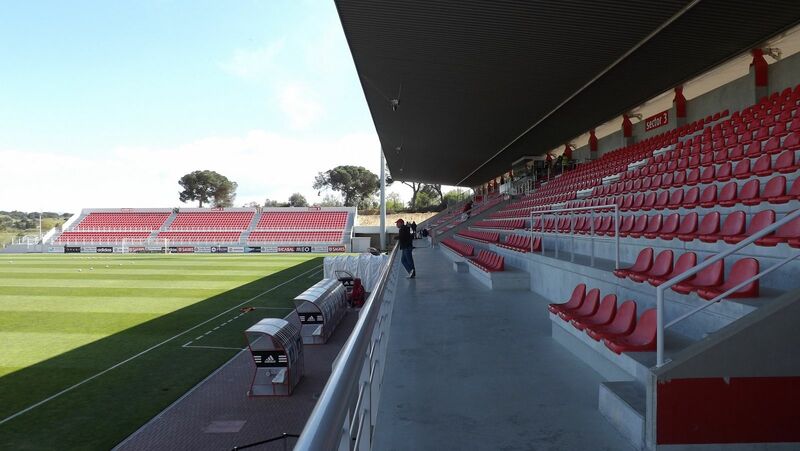 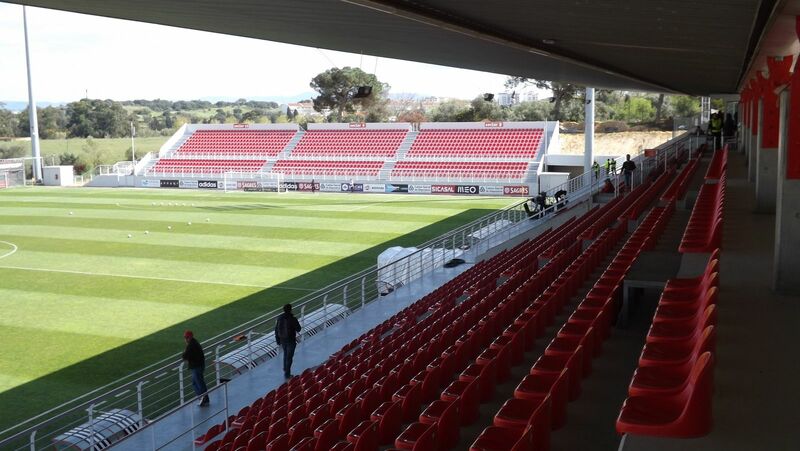 Club facilities, including main stadium and a hotel, cover nearly all of eastern Seixal. 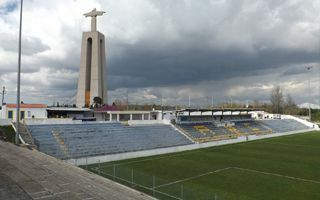 Central stadium of the complex can hold under 3,000 people. 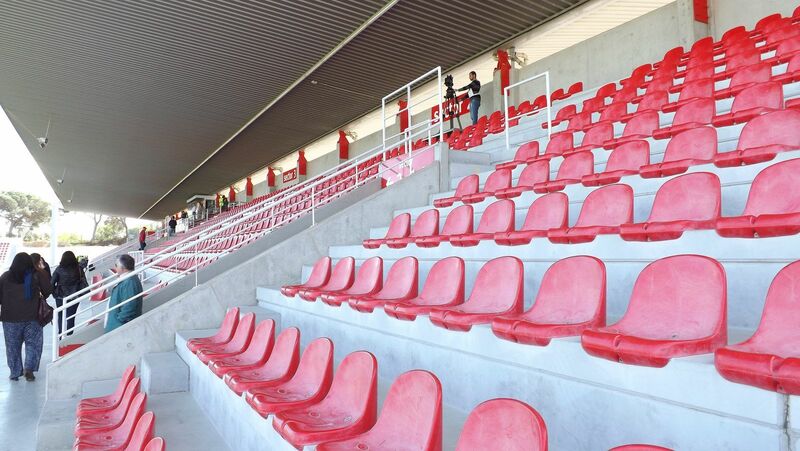 Initially it was planned for just over half of that size, but in 2013 it was expanded by a new south end with 1,224 seats.